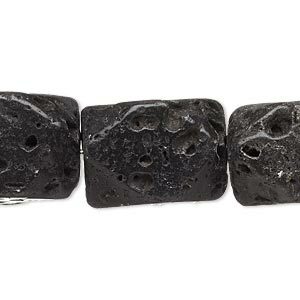 Bead, blackstone (dyed), medium to large tumbled rough faceted nugget, Mohs hardness 6-1/2 to 7. Sold per 8-inch strand. 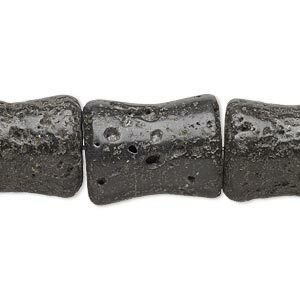 Bead, blackstone (dyed), 20x15mm-21x16mm rough contoured tube, C grade, Mohs hardness 6-1/2 to 7. Sold per 8-inch strand. 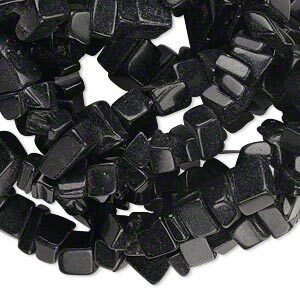 Bead, blackstone (dyed), medium chip, Mohs hardness 6-1/2 to 7. Sold per 36-inch strand. 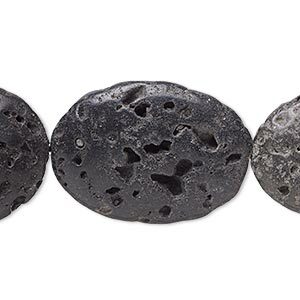 Bead, blackstone (dyed), medium chip and small to large pebble, Mohs hardness 6-1/2 to 7. Sold per 15-inch strand. 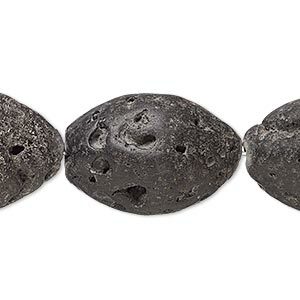 Bead, blackstone (dyed), 29x18mm-30x21mm rough oval, C grade, Mohs hardness 6-1/2 to 7. Sold per 8-inch strand. 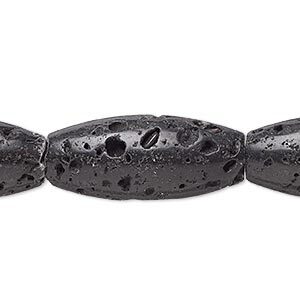 Bead, blackstone (dyed), 34x13mm-36x15mm rough oval, C grade, Mohs hardness 6-1/2 to 7. Sold per 8-inch strand. 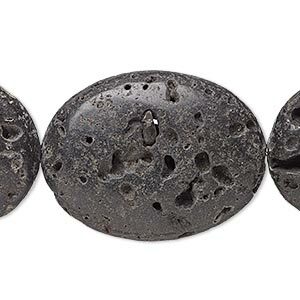 Bead, blackstone (dyed), 34x24mm-35x26mm rough puffed oval, C grade, Mohs hardness 6-1/2 to 7. Sold per 8-inch strand. 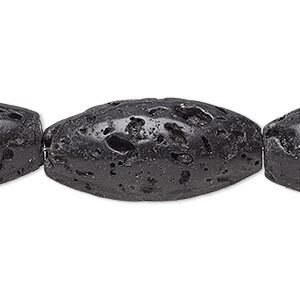 Bead, blackstone (dyed), 35x15mm-36x16mm rough oval, C grade, Mohs hardness 6-1/2 to 7. Sold per 8-inch strand. 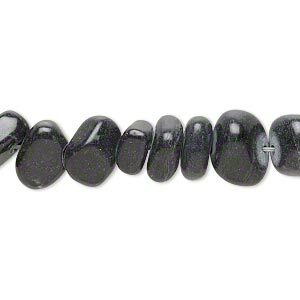 Bead, blackstone (dyed), 35x17mm-36x18mm rough oval, C grade, Mohs hardness 6-1/2 to 7. Sold per 8-inch strand. 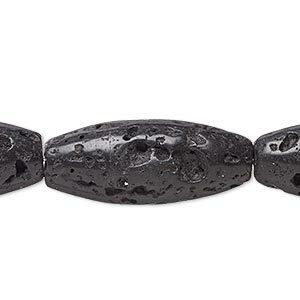 Bead, blackstone (dyed), 39x17mm-41x21mm rough oval, C grade, Mohs hardness 6-1/2 to 7. Sold per 8-inch strand. 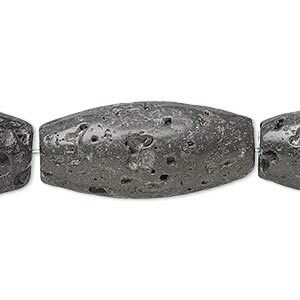 Bead, blackstone (dyed), 39x30mm-40x31mm rough puffed oval, C grade, Mohs hardness 6-1/2 to 7. Sold per 8-inch strand.